Obituary for Roger Dale Fipps | Inman Ward Funeral Home of Tabor City, LLC. 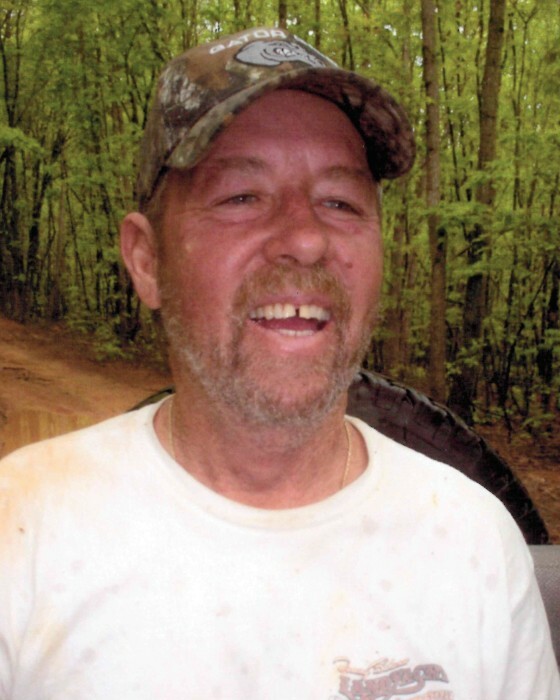 Roger Dale Fipps, age 68, of Loris, SC, died Friday, February 8, 2019 in his home. Born June 7, 1950 in Cerro Gordo, NC, he was the son of the late Howard Fipps and Veila Leonard Fipps. He is survived by his wife Donna Jean Collins Fipps of the home; two sons: Neal Fipps (Lindsey) of Loris, SC, Chris Watts (Erin) of Franklin, NC; one daughter: Buffy Lovette (Jason) of Tabor City, NC; one step son: David Harrell of Loris, SC; one brother: Harold Fipps (Tammy) of Loris, SC; three sisters: Linda Carter (Junior) of Loris, SC, Brenda Brown (Les) of Florence, SC, Sabrina Grainger of Loris, SC; one step brother: Ricky Cox of Tabor City, NC; eight grandchildren: Justin, Lauren, Bailey, Ashlyn, Brayden, Kinley, Kreed, Kash; and one great grandchild: Kamden. In addition to his parents, he was preceded in death by two brothers: Shorty Fipps and Donnie Ray Fipps; and one granddaughter: Lochlynn Fipps. Visitation will be held Monday, February 11, 2019 from 6 PM to 8 PM in the Inman Ward Funeral Home. Funeral services will be held Tuesday, February 12, 2019 at 3 PM in the Inman Ward Funeral Home Chapel. Burial will follow in Twin City Memorial Gardens.